Do you share doubts with parents about the use of mobile learning devices (MLDs) in the classroom? 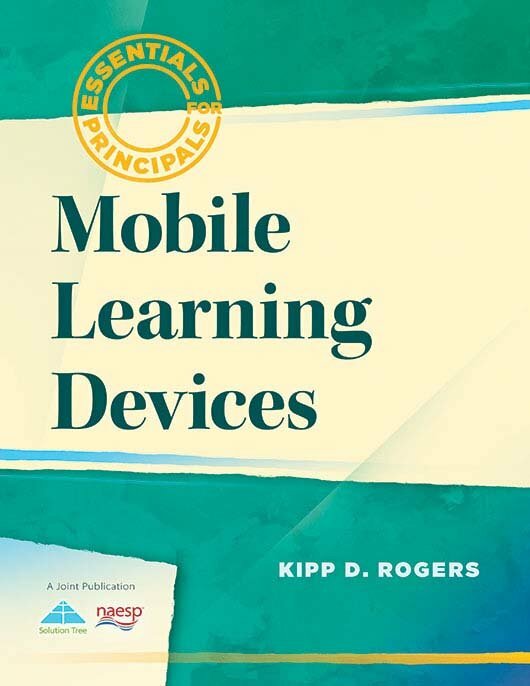 Learn exactly what mobile learning is, how to introduce MLDs into your school, and how to ensure that teachers and students use them appropriately to enhance 21st century learning. Logistical implementation tips and examples of effective lesson plans are included. Understand how mobile learning and technology can be safely and effectively used in schools. Leverage mobile learning and technology in schools. Increase student motivation and achievement with research-based instructional strategies. Incorporate the use of MLDs with complete reproducible lessons plans. Your Solution Tree account allows you to access free resources, check out faster, and more. Create an account today to get 20% off your first qualifying online order. Watch for a follow-up email with complete details. If you are affiliated with a school or district, enter its zip code and select the name from the dropdown list.